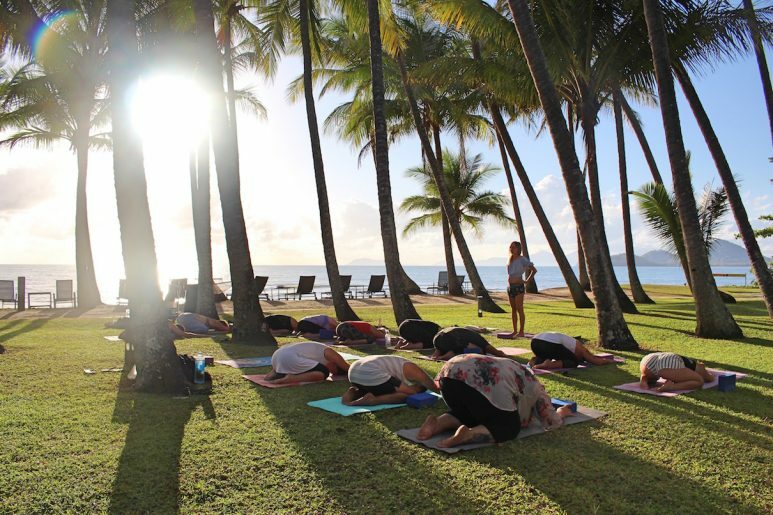 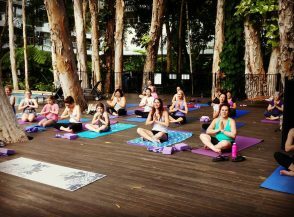 Our Beach Yoga Classes are held on the beachfront, outside of Alamanda Resort, Palm Cove. 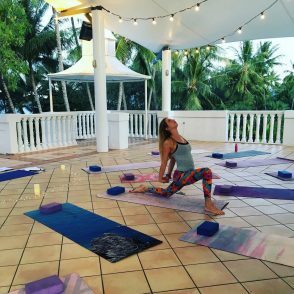 We hope to see you soon at one of our 3 Palm Cove Yoga locations. 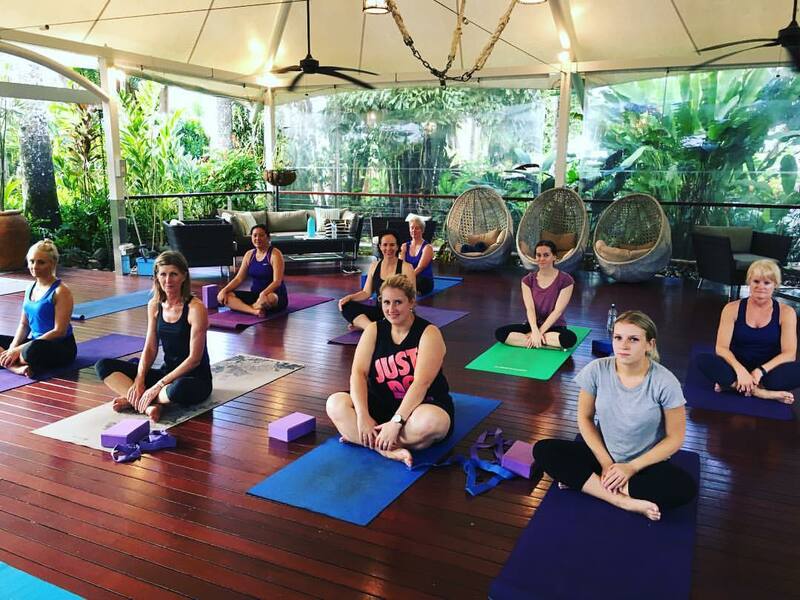 *Hartig Yoga operates through Pacific Watersports and Kiteboarding Cairns, Australia.